Is bitcoin in a bubble? Or will its price continue to increase through 2018? 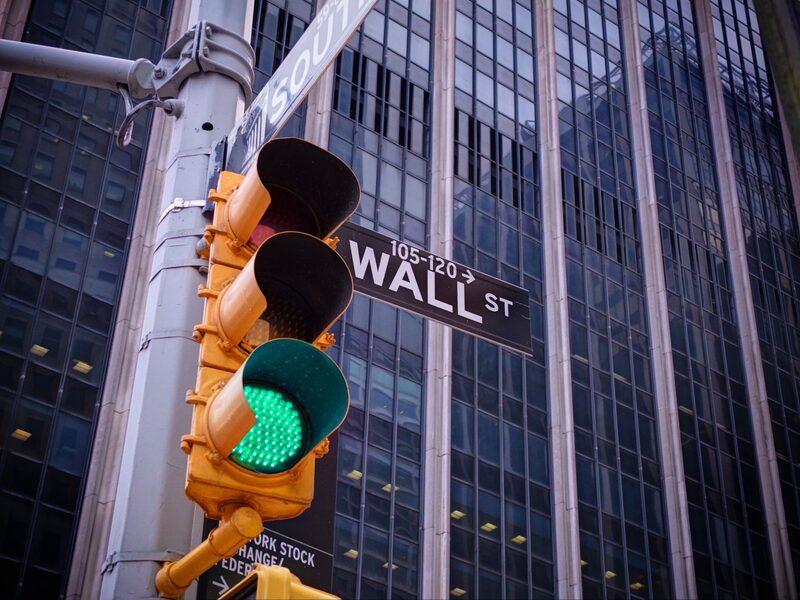 Notable bankers, economists and investors have all weighed in over the past year. But views vary: some believe investors should hold their funds; but many have also sounded the alarm on bitcoin while expressing doubts on other cryptocurrencies. One of the few who predicted the 2008 housing crisis, Peter Schiff, President and CEO of Euro Pacific Capital, may be a gold bull, but his love of hard money doesn’t extend to bitcoin. And while some people can benefit from bitcoin, the investment advisor does not expect most people to sell in time to do so. On Sept. 12, Jamie Dimon, CEO of JPMorgan Chase was speaking at a Barclays event when he doubled down on his criticism of bitcoin. At the time, bitcoin was worth still around $4,000. Since then, he’s taken aim at bitcoin in a few more occasions, which sparked a wave of comments from Wall Street figures. And the CEO said he’s now done talking about bitcoin. 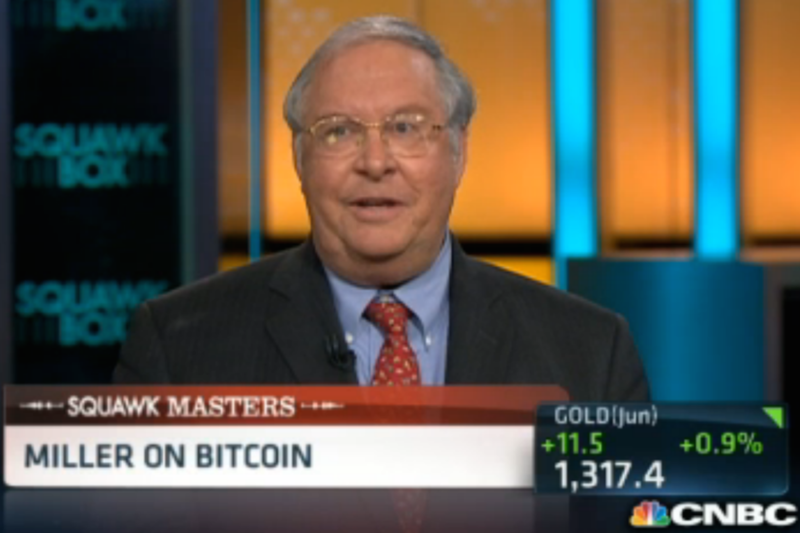 “Right now these crypto things are kind of a novelty. People think they’re kind of neat. But the bigger they get, the more governments are going to close them down.” – Dimon on Sept. 22. “If you’re stupid enough to buy it, you’ll pay the price for it one day.” – Dimon on Oct. 13. 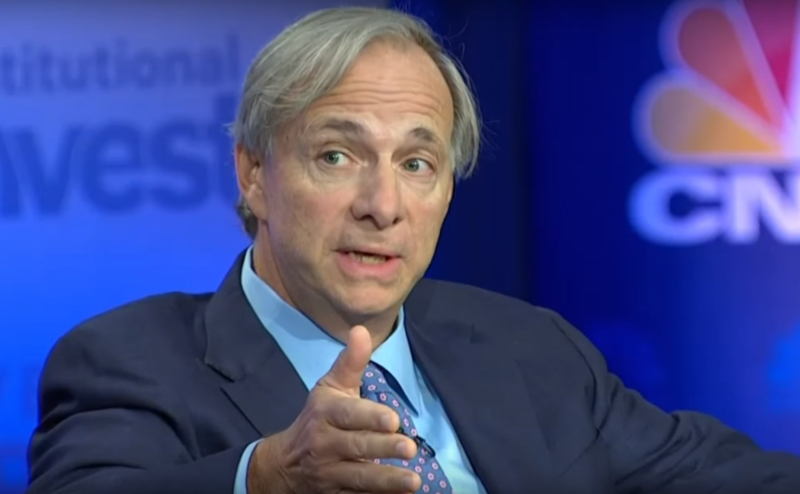 Ray Dalio, founder of the hedge fund firm Bridgewater Associates said in an interview on Sept. 19 that the speculation around bitcoin coupled with its lack of broad adoption are preventing it from becoming a true currency. Bitcoin stayed at around $4,000 at the time. Two days later on Sept. 21, John Hathaway, a gold investor with Tocqueville Asset Management referred to cryptocurrencies as “garbage” during an interview, saying they were not taking attention or investments away from gold. 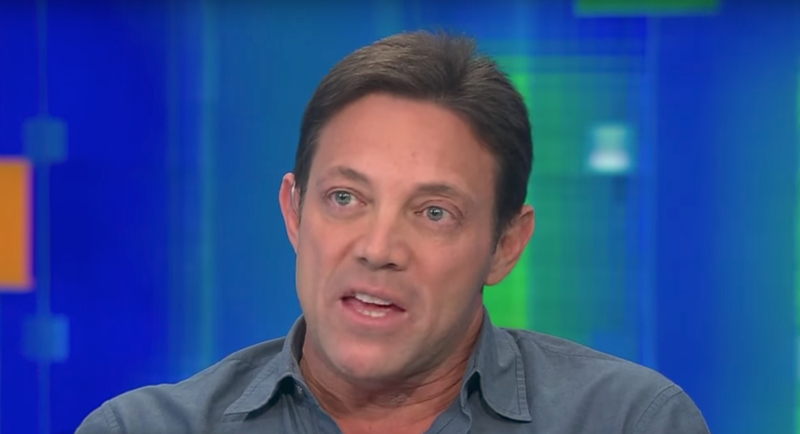 Jordan Belfort, the “Wolf of Wall Street,” backed up Jamie Dimonon on Sept. 27 after the latter’s infamous “fraud” comments. Bitcoin hovered around the $3,910 mark throughout the day. 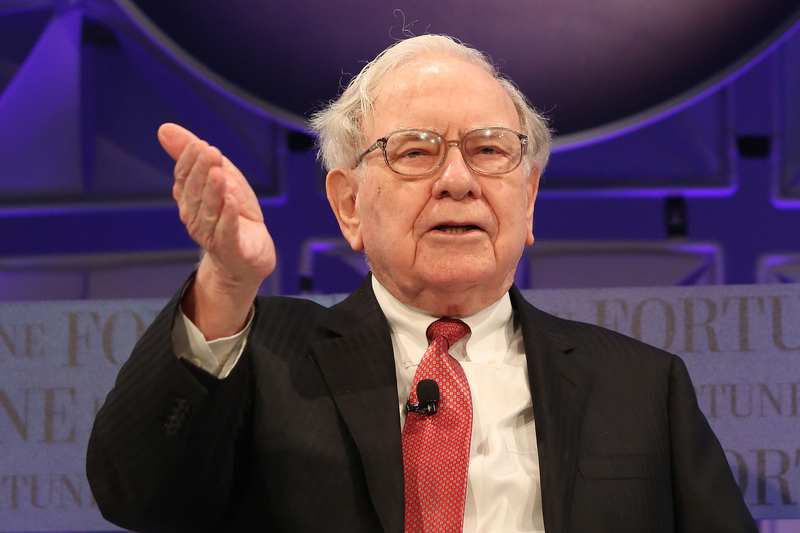 Warren Buffett, the billionaire investor and perhaps the most notable figure of all listed here, called bitcoin “a real bubble” on Oct. 26 during a question-and-answer session he hosts every year. At the time, bitcoin stayed close to the $5,700 mark. 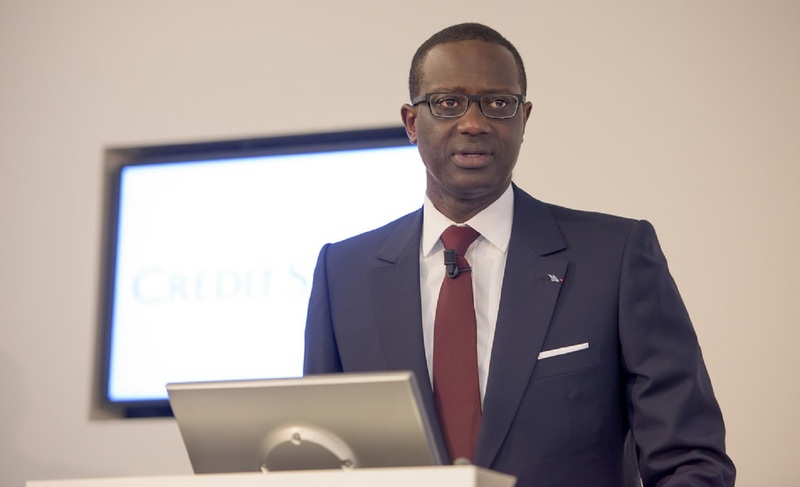 The following week on Nov. 2, CEO of Credit Suisse Tidjane Thiam, weighed in on the topic at a press conference, where he noted that bitcoin’s ability to facilitate anonymous transactions made it a challenge. At the time, the cryptocurrency was floating around the $7,000 mark. Another billionaire investor Carl Icahn, also the founder of Icahn Enterprises said in an interview on Dec. 1 that bitcoin looked like a bubble to him, comparing it to the Mississippi land bubble just prior to its collapse. Bitcoin jumped to $10,000 at the time. Yet the legendary hedge fund investor Bill Miller stood by a different view. He doubled down on his belief in cryptocurrencies as his MVP1 fund had increased its weight on bitcoin and bitcoin cash to nearly 50 percent. In mid December, he said in a podcast that his fund bought in around 2013 and 2014 when the bitcoin price was at $350 in average. At that time, the bitcoin investment only accounted for 5 percent of the pool. Miller also took aim at those who have criticized the cryptocurrency, including Warren Buffet and Jamie Dimon above. According to Miller, neither of them had fully thought the topic through. 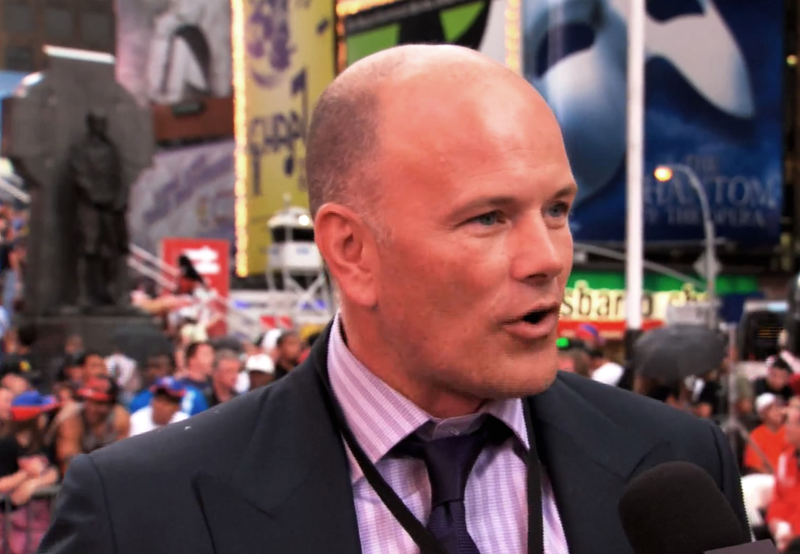 A former principal at Fortress Investment Group, long a fund with an interest in bitcoin, Mike Novogratz takes a more opportunistic approach. While agreeing that bitcoin may have entered bubble territory in 2017, the billionaire investor announced on Sept. 26 he would launch a $500 million hedge fund focusing on cryptocurrencies and blockchain technology. Bitcoin climbed back to $3,000s that day after the tumble amidst China’s crack down on ICO. He has since called plans off for the fund, but remains bullish on the technology. While experts from the academic world didn’t go as far as the financiers who largely have cast doubts on the legitimacy of cryptocurrencies, they nonetheless raised questions on the bubble as well as whether cryptocurrencies can truly be evaluated in a rational model. 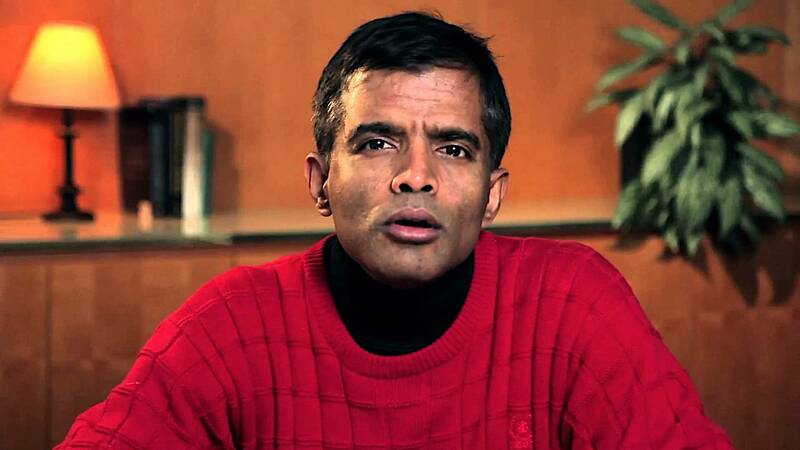 Known as the Wall Street’s “Dean of Valuation,” Aswath Damodaran, a finance professor at New York University’s Stern School of Business wrote on Oct. 25 in a blog post that that he does not think cryptocurrencies would ever be an asset class. Nor could it be a commodity. 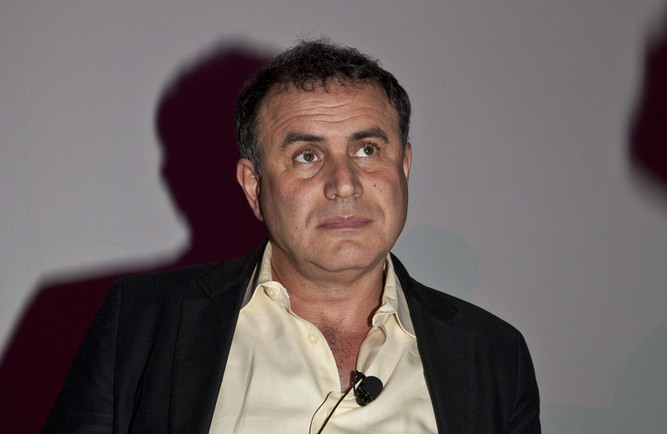 Nouriel Roubini, economics professor at New York University’s Stern School of Business, referred to bitcoin as a “gigantic speculative bubble” on Nov. 8 during an interview with Business Insider Poland. Bitcoin reached nearly $8,000 at the time. Joseph Stigliz, former chief economist at the World Bank and now a professor at the Columbia University said on Nov. 29 he believes digital currencies should be controlled by the government, calling bitcoin’s price increases unsustainable. At the time, bitcoin was jumping around the $9,900 mark. 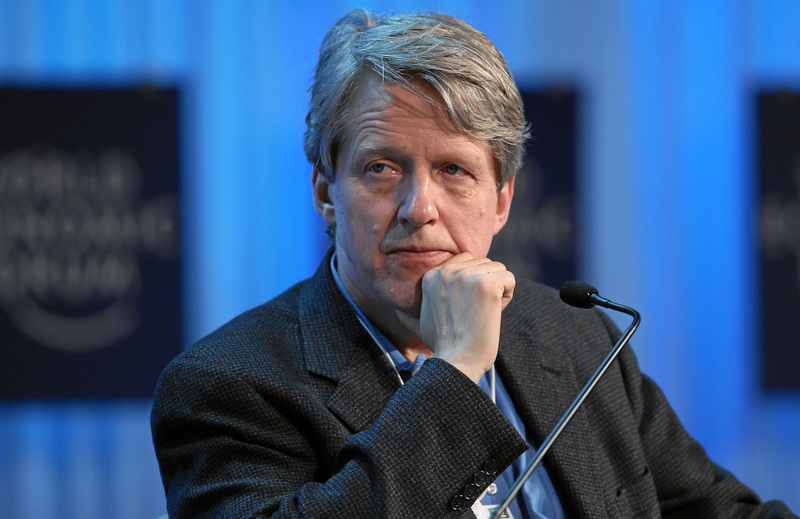 Robert Shiller, Nobel prize-winning economist somehow echoed with a similar view on Dec. 19. He said in an interview that investors in the cryptocurrency are not making rational decisions when it comes to bitcoin investment since there’s not way to evaluate the cryptocurrency. Bitcoin’s price skyrocketed to almost $20,000 over the prior weekend.